The sun is shining, and the scent of delicious food fills the air. 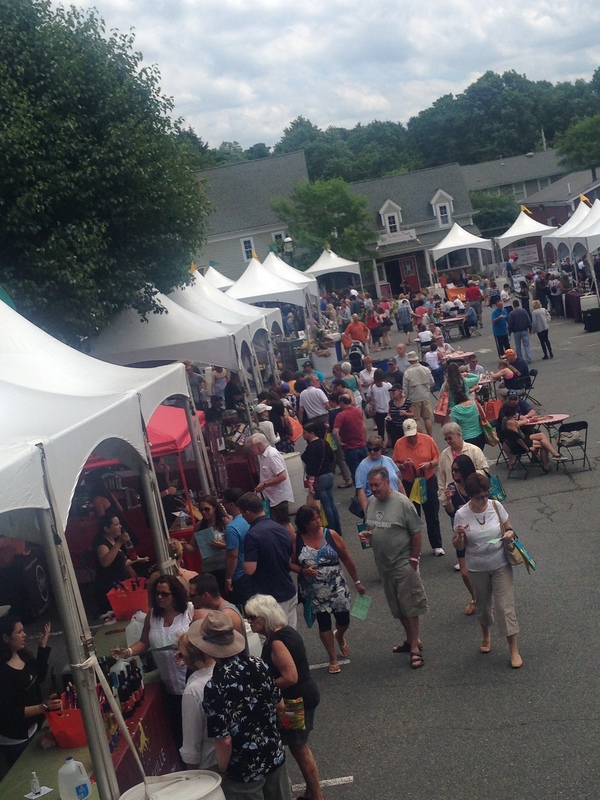 There are ten wineries showing off their best products, while tantalizing food trucks and vendors line the street. The community is lapping up the sun, the wine, and the live music. 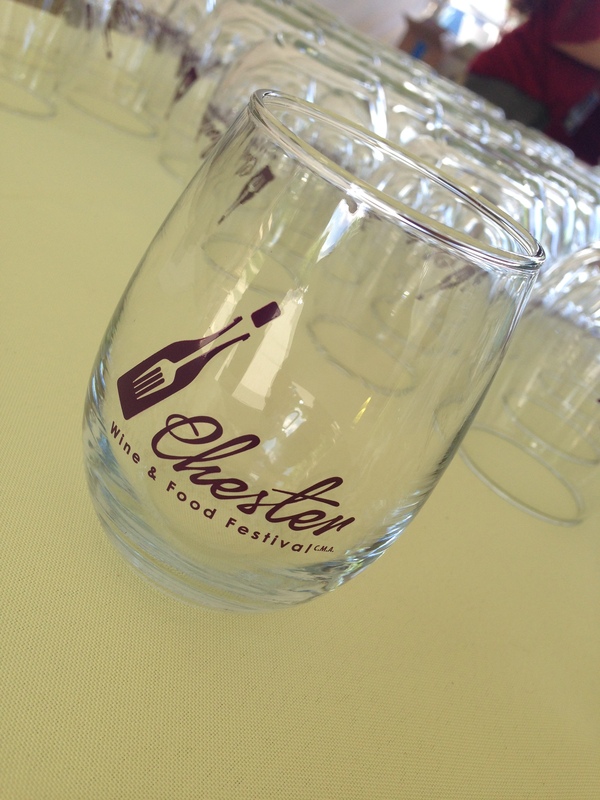 It’s a perfect weekend for the first ever annual wine and food festival in the one and only, historic and quaint, Chester, NJ. In fact, some of the wineries here have been in operation for well over 20 years. 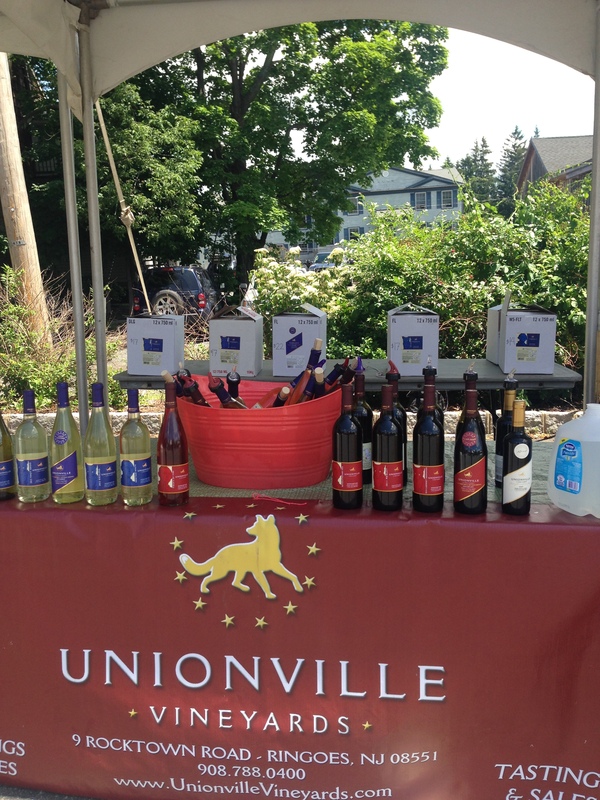 Unionville Vineyards, based out of Ringoes, NJ, has quite the historic heritage. The first vines were planted in 1988, on land which was used in the 19th century for orchard, dairy, and grain farming. Visit them at the Chester Wine & Food Festival, and then take a trip to back to their Historic Tasting Room out in Ringoes, which was built in 1858. Next on the list, is Tomasello Winery. Consider this stop a little corner of heaven for any Moscato drinker, though the options for tasting expand far beyond just Moscato. 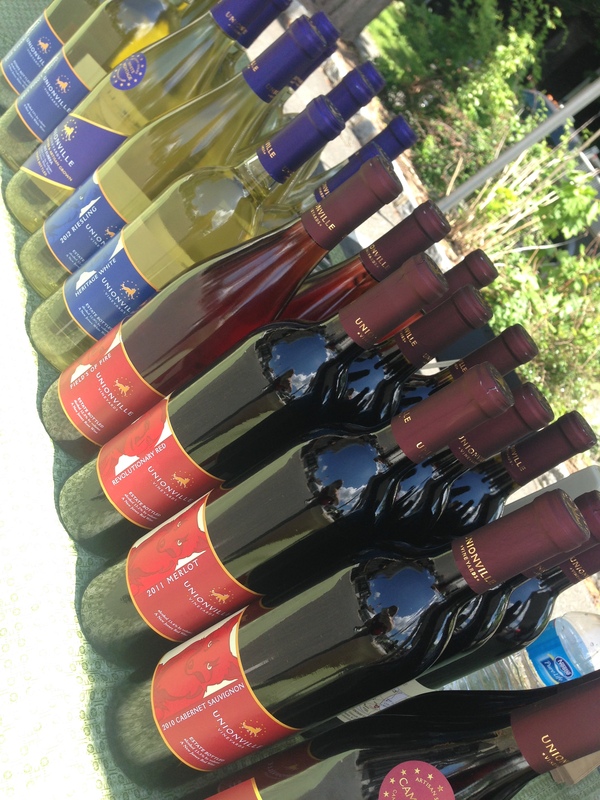 Don’t forget to taste the Cape May Red, or the Sparkling Pinor Noir before you move on to the next vendor. Then walk across to Dimatteo Vineyards, and don’t trip over any vines on the way! Today, they are serving fresh-made white sangria, infused with apple, pineapple, mango and lemon. Before you leave have a sip of the Jersey Red and the Chocolate Raz. 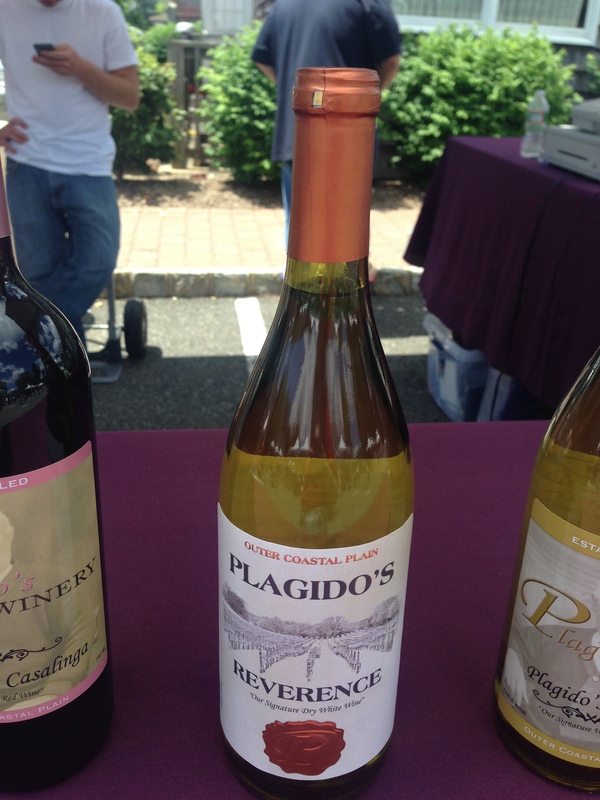 Next up is Plagido’s Winery. 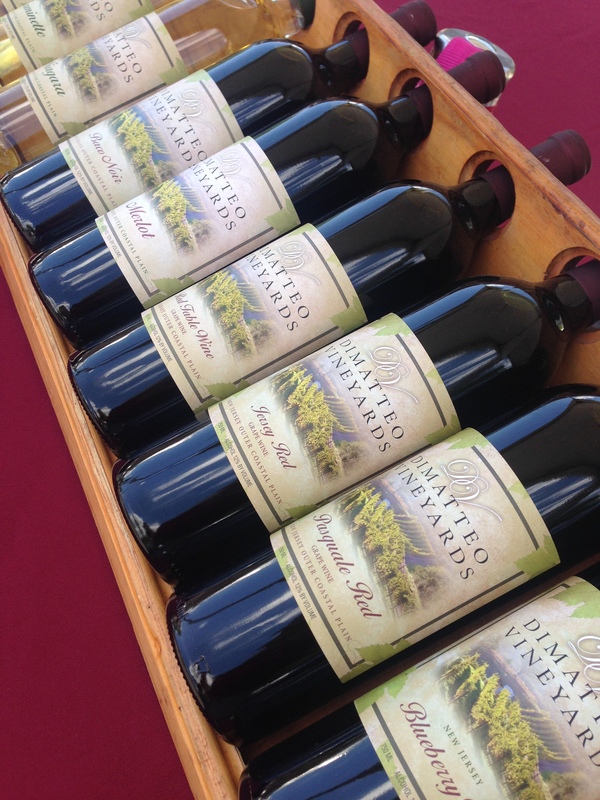 They are the only winery to produce wine from the Cornell University-bred hyper grape, Marquis. The Plagido’s Choice and the Reverence Oak (a dry white) are two tasting options which are made with the Marquis. If the sun hasn’t warmed you up by now, the wine may have, though there are plenty of options for cooling down. One of them is the ice cream and smoothie vendor, Cherries on Top. 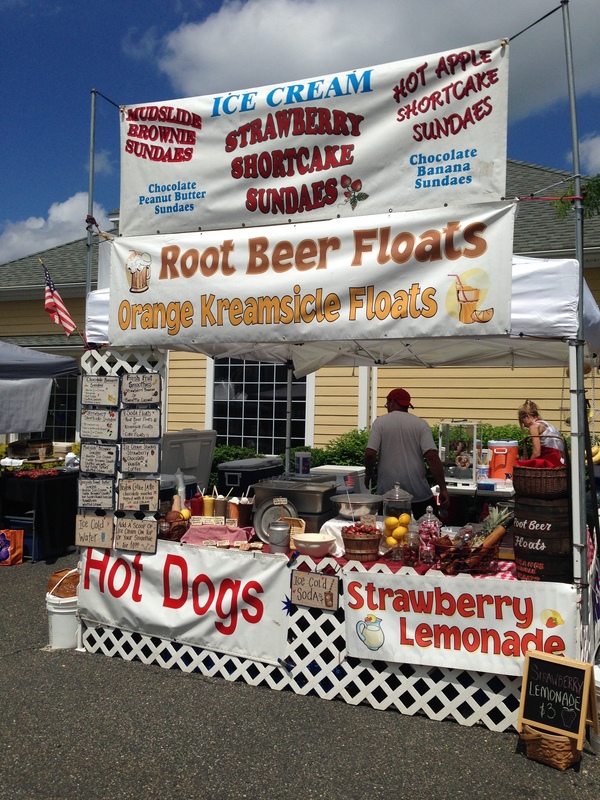 Strawberry shortcake flavors, fresh fruit smoothies, orange creamsicle shakes, and soda floats will help bring your body temperature right back down. Okay, back to wine. Next up is Valenzano Winery, sporting some really fun flavors. Make sure you taste some wines from their Harmony Collection. 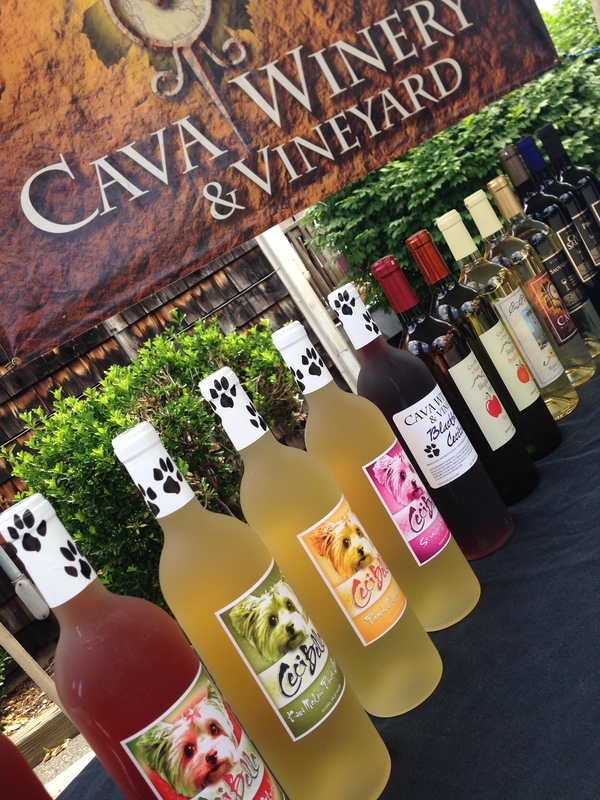 Then, stroll over to Cava Winery and try some of their dog label wines, which are sweet and fruity. Is your glass still ready to splash with tastes of different wines? I hope so! 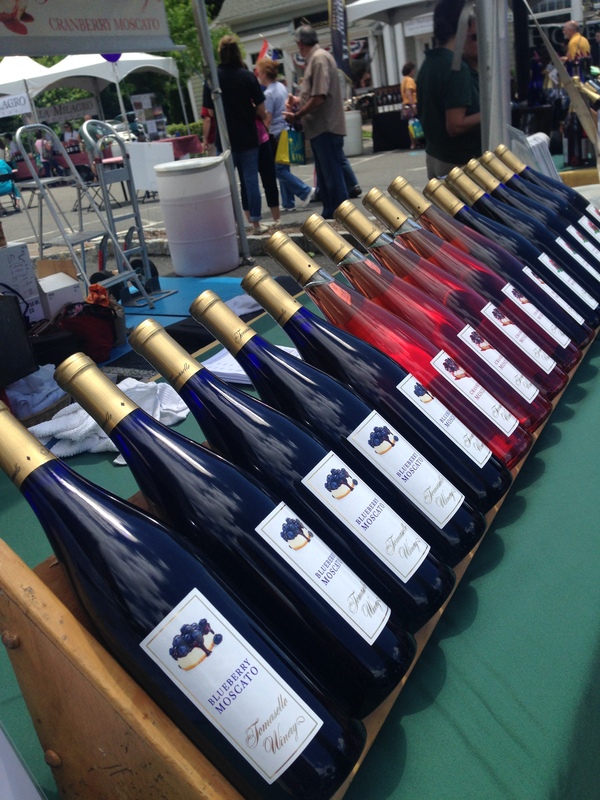 Let’s walk over to Four Sisters Winery at Matarazzo Farms. The Strawberry Serena and the Beaver Creek Red are selections you won’t want to leave without tasting. Then, off to Hopewell Valley Vineyards to taste their White Merlot, and then to Villa Milagro Vineyards to taste their Sombra, a cabernet blend. Finally, we will stop at Old York Cellars to try their What Exit White and the Stage Coach Red. Now it’s definitely time for food…specifically, bread. 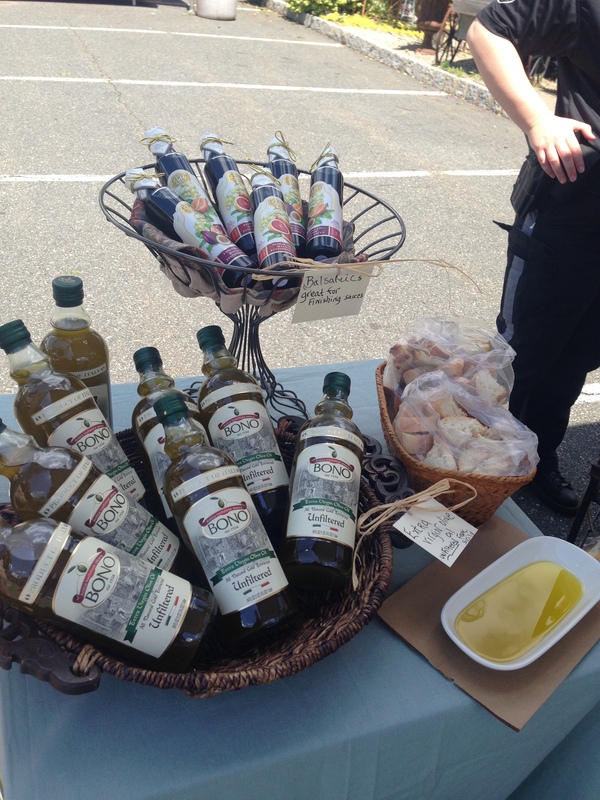 Conveniently Maria’s (a quaint and beautiful Italian coffee and bread shop in town) has a booth set up right in the heart of the festival, where you can sample some bread and delicious Italian olive oil. 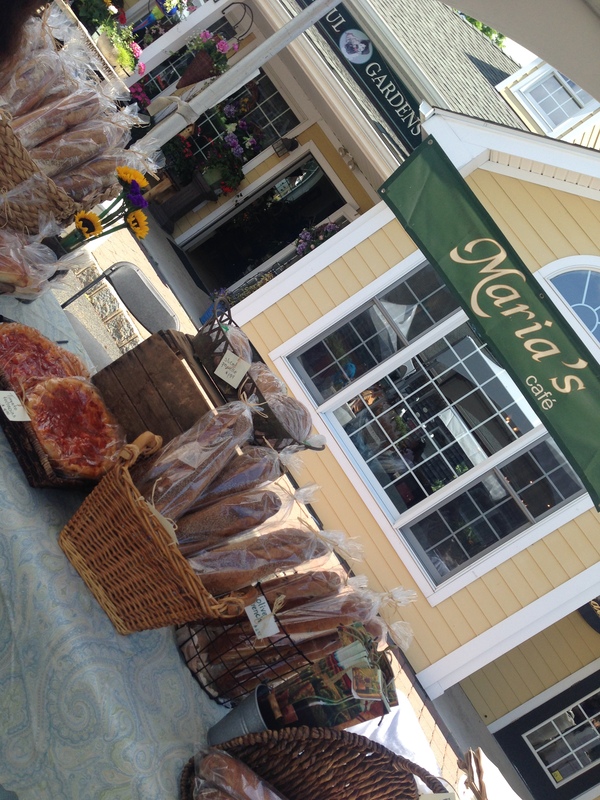 Better yet, share a fresh loaf with your friends as you peruse through the other vendors in the festival. You will find everything from pottery to handmade soaps, artwork and homemade spices and kitchen cutlery. Swing by the food trucks for something more substantial. 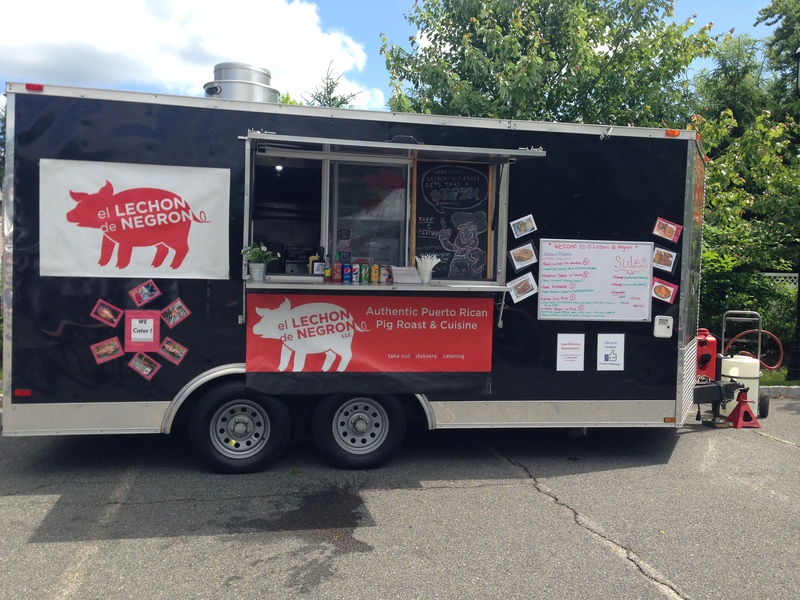 El Lechon De Negron sells authentic Puerto Rican cuisine. Or, if you prefer Irish cuisine, stop by the Lucky Truck for some cordon bleu, or even just for a cheesesteak. Whatever you do, just don’t miss out on all of the fun. See you soon! 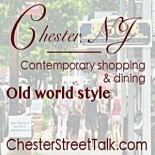 This entry was posted on June 14, 2014 by Dana Baardsen in Chester Events, Chester New Jersey, Chester Wine & Food Festival, Other and tagged Chester NJ, wine and food, wine and food festival new jersey, wine and food new jersey.